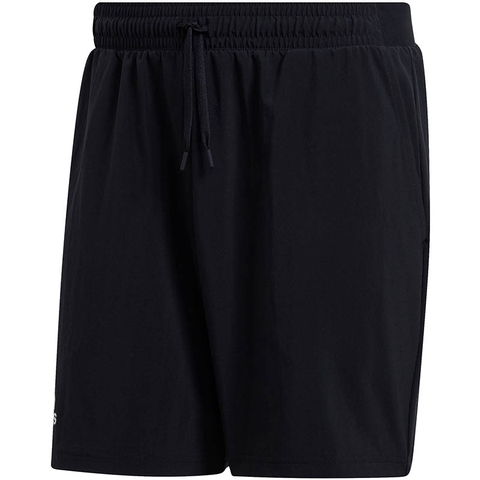 Keep your opponent on the back foot as you dominate the court. 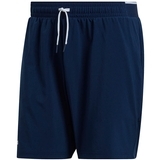 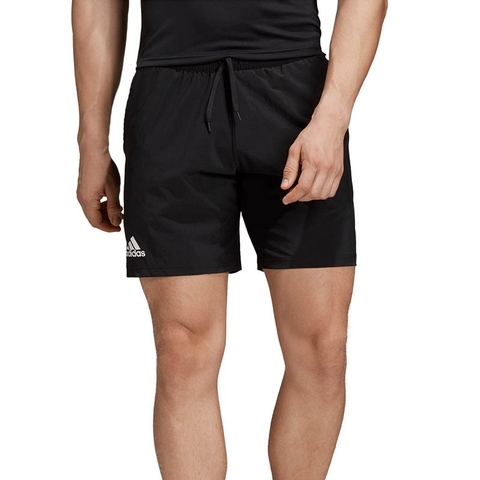 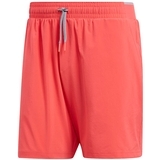 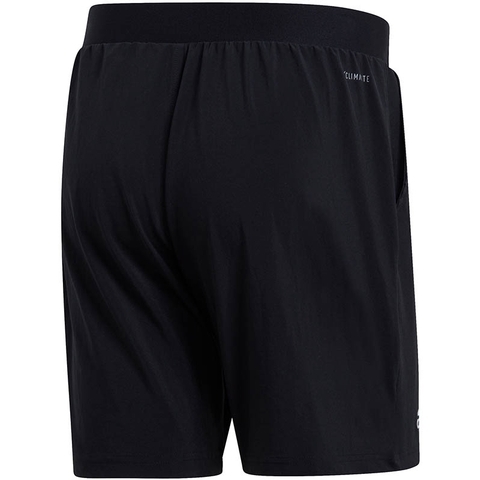 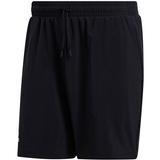 These tennis shorts have a stretchy build to support all-action play. 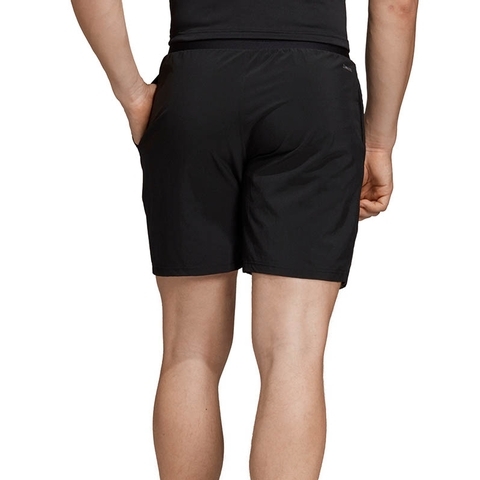 They're made from durable fabric that channels sweat away from your skin to keep you dry point after point. 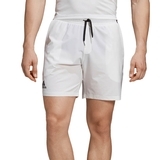 They have a seven-inch inseam for coverage.